Famous for its beautiful mountains and its excellent wines, this South American country is developing a new reputation as a haven for high tech businesses. The Chilean government provides not only visas but grants for entrepreneurs, the value of which can be hundreds of thousands of dollars. The capital of Chile, Santiago, is home to what is now being called Chilicon Valley, and the country welcomes entrepreneurs who are either moving an established business to the country or looking to start a new business. The main focus is on high tech industries, such as computer software or biomedical products, but other industries are welcomed, too, including remote sales and call centres. Investors are expected to secure USD 500,000 of investment in their business over 5 years and are eligible for an extensive number of grants from subsidised building costs (up to USD 2 million) to employee training (up to USD 25,000 per worker). A grant of up to USD 30,000 is available to cover the costs of exploring the possibility of moving your company to Chile, and the government even offers grants if you need to bring workers in from overseas. Entrepreneurs beginning a brand-new company can apply for a Start-Up grant of up to USD 40,000. There is no requirement to pay this money back, and entrepreneurs are only required to stay in the country for a short period, typically 6 months, although many stay much longer. Since 2010, over 650 grants have been issued with a total value of around USD 28 million. 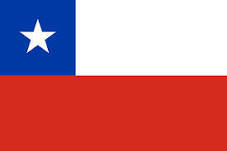 Chile welcomes skilled workers from around the world. 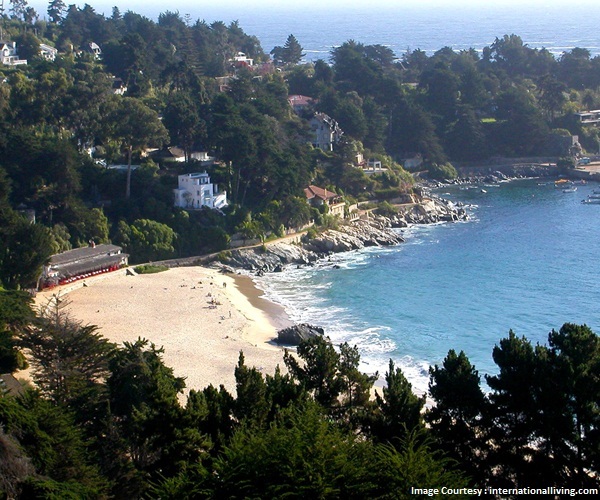 If you can find a job in Chile, you'll find it easy to get a visa. The official language in Chile is Spanish, but as more and more high tech companies arrive, many offices are starting to work in English. If you have strong English skills and experience in a high tech industry, whether you're a recent graduate or an established professional, moving to Chile could be a great opportunity. MoreVisas are an expert visa consultancy and we're experts at sourcing visas for countries around the world, including Chile. A small, peaceful country in South America, Chile is known for its relaxed lifestyle, strong democracy and beautiful scenery. The country is over 4,000km long with a wide range of climates. Santiago, the capital city, has a climate similar to that of California, with warm, pleasant summers, mild winters and many beautiful, Spanish-style buildings. A small but thriving Indian community already exists in Santiago. Its roots go back to the early 20th century. Most families have moved for economic reasons, finding good jobs in their various fields and taking advantage of the low cost of living.